Welcome to the Crawford Accountants website. We at Crawford Accountants are professionals dedicated to helping our clients succeed. We offer high-quality business solutions such as tax planning strategies, but aim to deliver these in a straightforward and friendly manner. We believe that the client’s needs are paramount. We offer free initial consultations and provide you with one point of contact, so you always know who to call when you need us. We find out how your business works and then encourage regular meetings, so we can understand how things are going. We provide relevant, timely advice so your business is always one step ahead. We think it is important to help you organise your affairs so as to minimise your tax bills, without promoting risky schemes that would stop you sleeping at night. We understand the pressures of growing a successful business, and the demands placed on owner-managers. We grew from small beginnings ourselves, but years later we are privileged to act for clients of many different shapes and sizes. 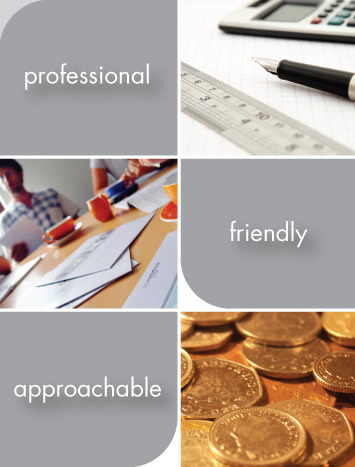 And we are pleased to have built up a reputation as one of the most highly-respected firms of accountants in Hampshire, which has been achieved by remaining friendly and approachable whilst providing the proficient, professional service you would expect.